To build, by application of proven principles, a company to compete and excel in the bowling industry. To foster and encourage within our organization, innovative teamwork, creative research and development, and pride in producing quality products. 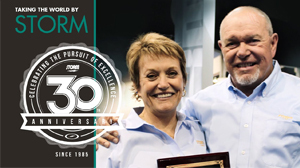 To create opportunity for personal growth and financial gain by our employees and to ensure fair and honest treatment of our distributors and vendors. 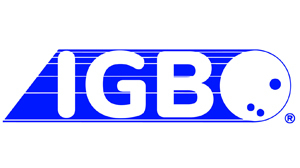 H5G Bowling Apparel is thrilled to have been chosen by IGBO® as a jersey partner. H5G Bowling is always looking for great organizations to partner with and IGBO’s® role in supporting bowling worldwide has been exceptional. 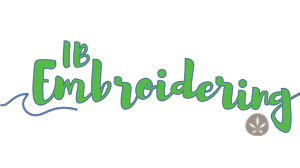 We look forward to creating some fresh new designs in honor of our new partnership. IGBO® and H5G have gotten together to make H5G apparel available to IGBO® members and tournaments with a wide variety of bowling jerseys. 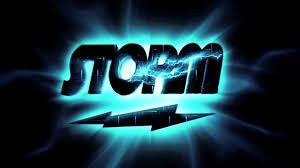 Continuing the long-standing relationship with Storm, you can order any of the jerseys in the H5G collection with the IGBO® and Storm logo. Whether you are ordering a shirt as an individual or for the team, H5G has many options for you. 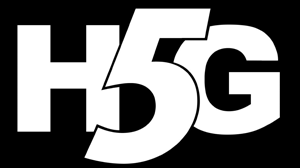 In addition, if you are looking for a bulk order of 20+, H5G can accommodate your request and various sizes. Are you looking for a way reach a marketing base of almost 10,000 individual bowlers? For information on making a 501(c)(3) Charitable Donation to IGBO®, please contact the IGBO® Treasurer.